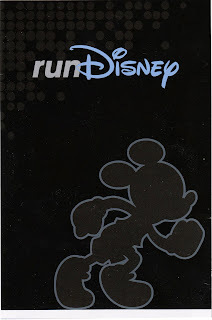 Outgoing postcard US-2540424 to Taiwan shows a running Micky Mouse that promotes Walt Disney World Marathon in Orlando, Florida on Sunday, January 12, 2014. The 26.2 mile or 42.195 km course runs you through four Walt Disney World theme parks: Magic Kingdom, Animal Kingdom, Hollywood Studios, and Epcot, as well as ESPN Wide World of Sports and the Walt Disney World SPEEDWAY. The race starts at 5:30 a.m with the Start/Finish lines at Epcot. It is billed as the most magical race on earth. 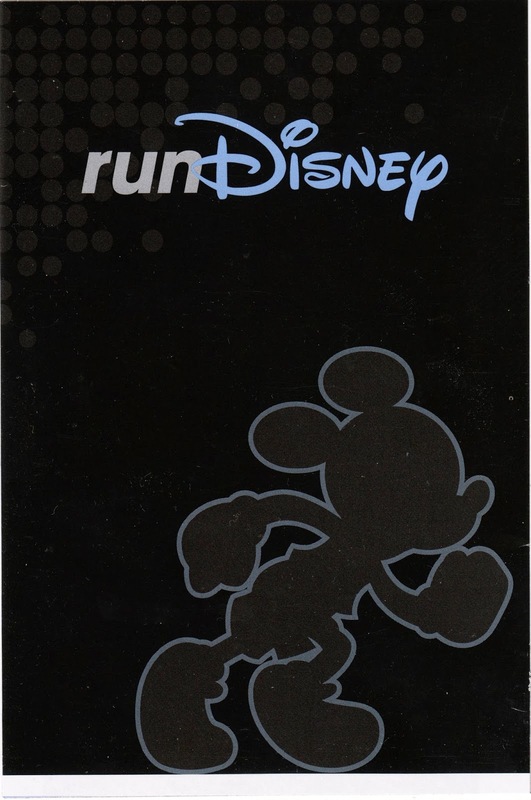 In addition, there are other running events planned at both Walter Disney World in Florida and Disneyland in California throughout 2014.